Did you know that the first bag with the bamboo handle was introduced in fashion by Gucci? Do you know why Chanel’s iconic shoulder bag is named 2.55? 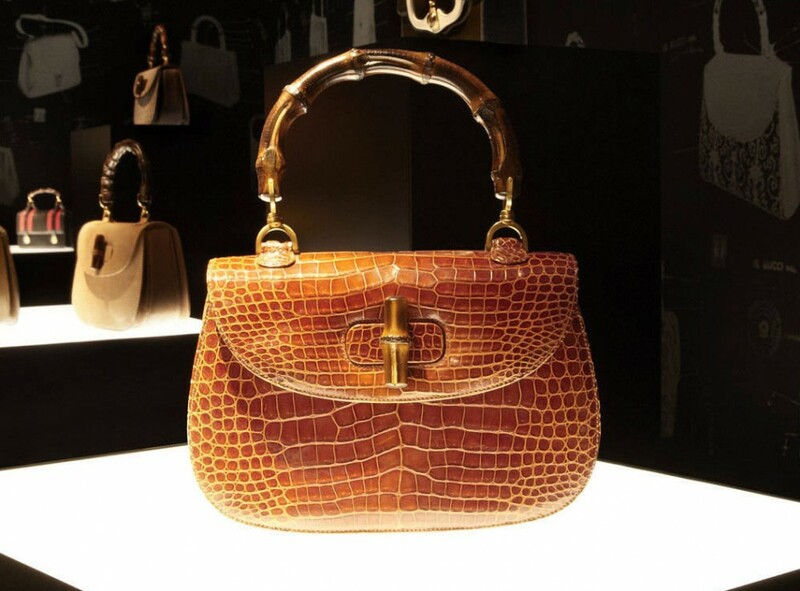 Can you name the two most famous bags by Hermès? Since I often visit fashion exhibitions and events, I come across interesting facts about various fashion pieces. Bags are one of my biggest passions. I never miss the opportunity to find out more about this accessory piece. In this post I have summarized short facts about the iconic bags of famous fashion houses which I learned during my visits to the Museum of Bags and Purses in Amsterdam and the Gucci Museum in Florence.